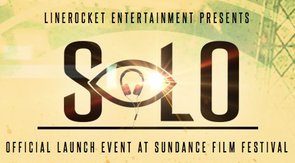 Paul Oakenfold, LineRocket Entertainment, newrow_ and Amplive are set to launch the electronic dance music brand “Solo' at Sundance Film Festival. With experts estimating that it could receive a minimum of 50,000,000 views on the live stream over the course of one year, its aim is to be the ideal platform for corporate brands to reach the millennial generation. Every Friday from 4 to 7PM PST, Solo will live stream some of the top EDM artists on the planet performing unique and intimate experiences at Sound Nightclub in Los Angeles. The launch event will take place at the YouTube headquarters at Sundance Film Festival in partnership with The Collective Experience. 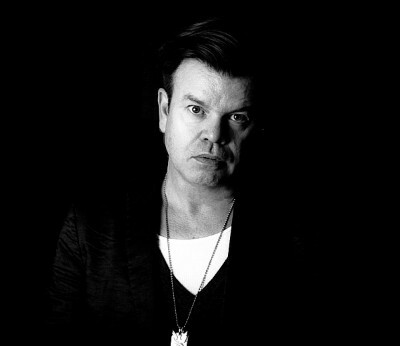 Paul Oakenfold be curating the entire 52-episode Solo series, as well as headlining the official launch event with opening sounds by Jason Heffler aka “HEFF.” Fans can watch the first ever performance at www.sologeneration.com tomorrow at 10:30pm PST. Oakenfold has scheduled a weekly artist lineup that he hopes will impress viewers each week, with a new feel that caters to the specific artist performing, hence the name Solo. The performers will have creative freedom to showcase their new album, perform with live musicians, or simply captivate the viewers at home with their style of performing. Powered by newrow_, the Solo live stream will allow at-home fans to digitally interact with stars in real time. Using live chat features, fans can chat face-to-face with stars using a webcam or submit questions through text chat and Twitter.